Fowlers Garden Machinery Sale Day is a chance to grab some ONE DAY ONLY SPECIAL OFFERS! Don’t miss out! 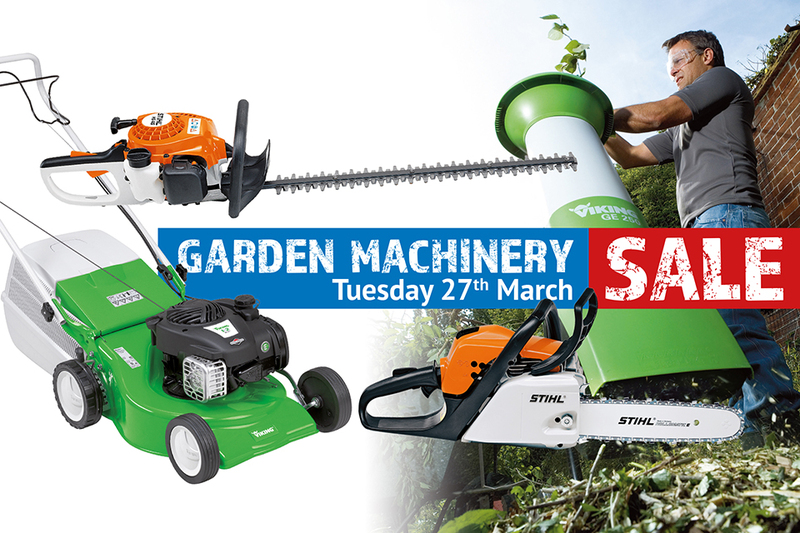 Amazing Deals on Chainsaws, Hedgecutters, Strimmers, Brushcutters, Combi Engines, Mowers, Blowers, Pressure Washers, Cordless (Battery) Garden Tools, Accessories, and Much More! Fowler Hire & Sales Ltd.